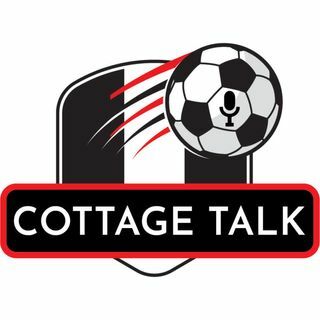 This is our post match show of the 3-1 loss for Fulham against Wolves. During the episode we discussed everything that went wrong in this loss for Fulham. We also had a very interesting debate once again about Chris Martin. You can also listen to the show on Friends Of Fulham.